Commercial grade, build to last. 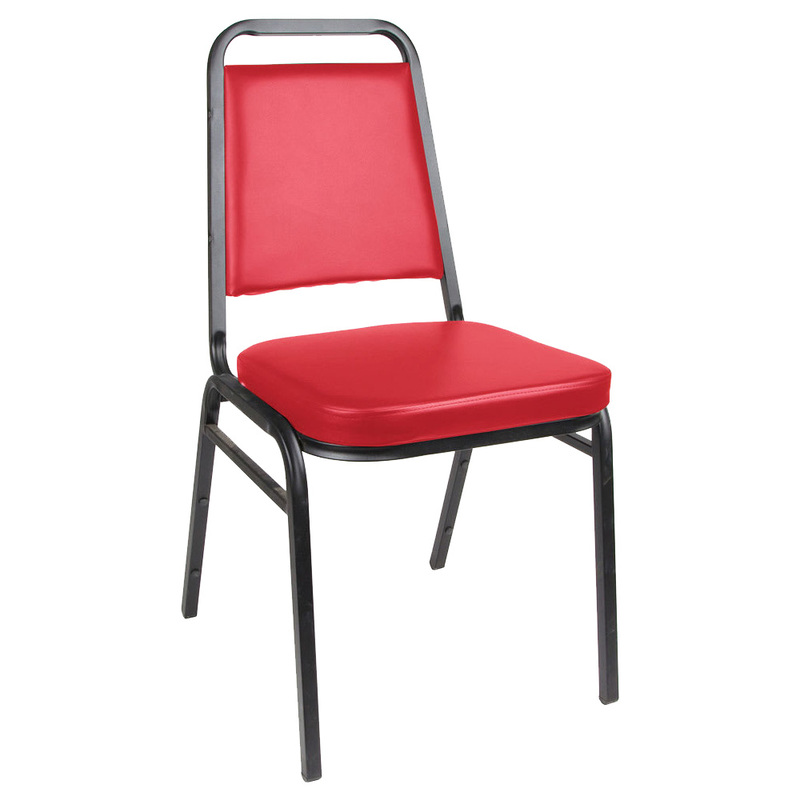 These stacking chairs are durable for use for restaurant and hotel seating. 18-gauge steel frame is scratch resistant and has additional support bars with 14 welds for extra support. 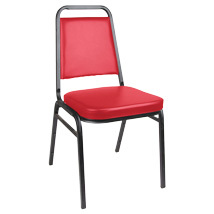 Heavy duty fabric covered seat is 1 7/8 in. thick with high density foam padding.